Signify (Euronext: LIGHT), the world leader in lighting, will significantly reduce delivery times for Philips GreenPower LED customers in North America as it adds a horti LED production line at its existing luminaire factory in Camargo, Mexico for the LEDs that so far were only manufactured in Sucha Beskidzka, Poland. 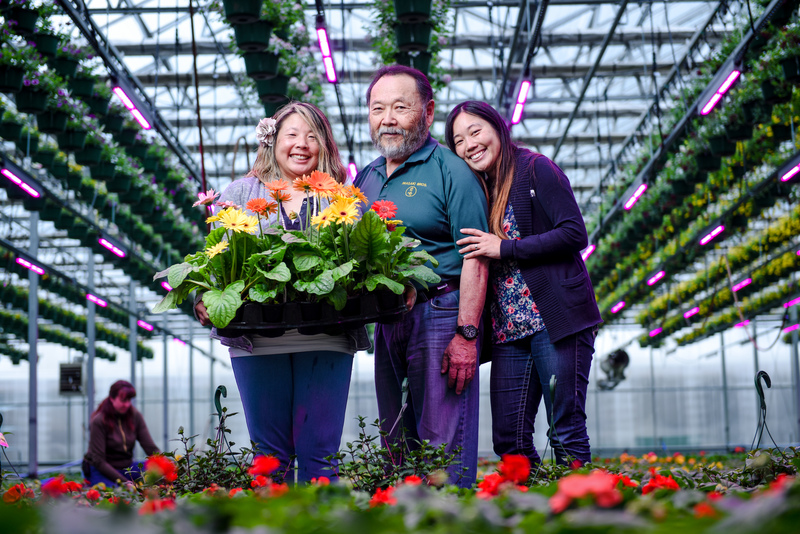 The move helps the company to optimally benefit from a fast-growing demand for horticultural LEDs in North America. The horticulture market is projected to grow by more than 20% per year until 2025, making it one of Signify’s key growth areas. Signify distinguishes itself through a customer-centric approach in which a key account manager, plant specialist and application engineer work together with a customer to offer the grower a business case, financial services, plant growth expertise, installation expertise, LED systems and community networking.